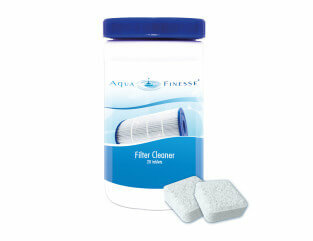 Hand held cartridge filter cleaner. To help cleaning your cartridge filter easy. 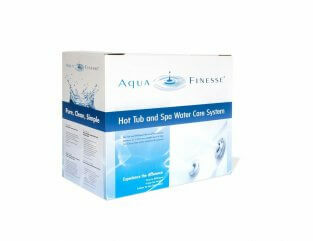 AquaFinesse would like to introduce you to the Perfect Jet. 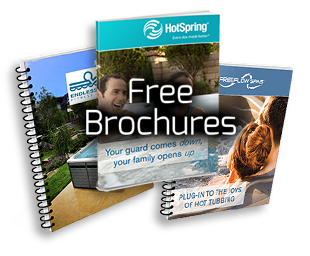 Ask your local AquaFinesse dealer for further details. 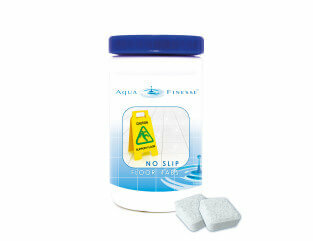 To assist you with this, we at AquaFinesse have developed a fast acting, environmentally friendly ‘Fizz’ tablet to keep your filter in optimum condition. 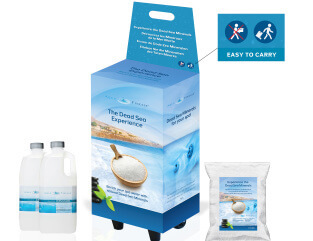 The Dead Sea contains a special mix of salts and minerals well-known for its therapeutic effects. 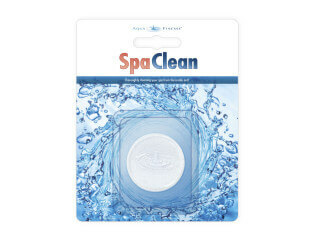 For thousands of years now; people have been using the Dead Sea water to treat skin problems like eczema and psoriasis. 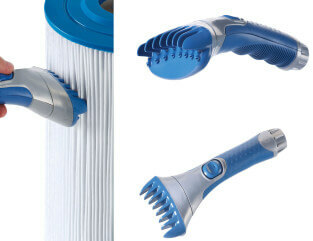 But also to detoxify, improve their appearance and pamper themselves. The unique power of the Dead Sea thermal salt springs comes from its salt and mineral content. 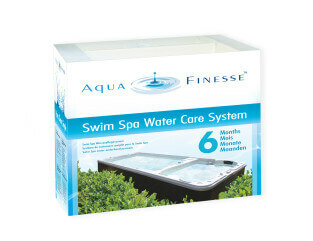 AquaFinesse provides the perfect combination to explore the well-known characteristics of the Dead Sea in your own spa. 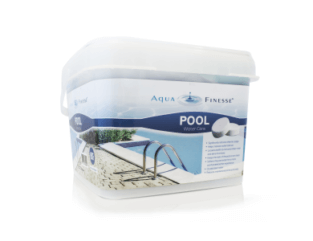 The benefits of the patented AquaFinesse technology together with the therapeutic effects of the Dead Sea, all in one easy kit! 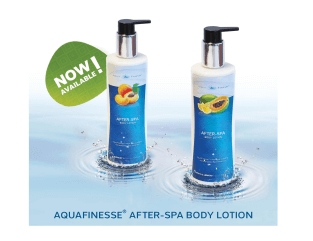 AquaFinesse After-Spa body lotion contains natural Dead Sea minerals with their well-known effects, perfect for all your skin care needs.